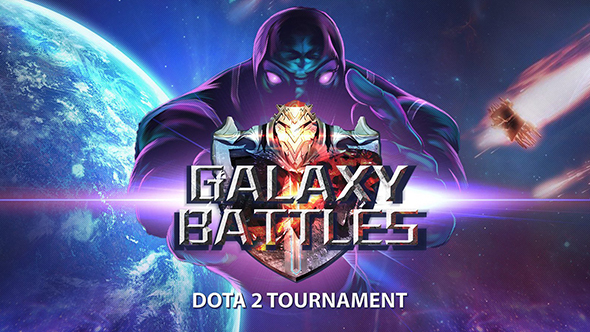 Valve have rescinded the Major designation of Dota 2 tournament Galaxy Battles II, citing recently implemented regulations for esports athletes under Filipino law. These are the best Dota 2 heroes for beginners. Recent changes to Filipino law categorize esports players as “e-gamers,” subject to the same licenses as athletes in traditional sports. According to the government’s website, requirements for athlete licensing include photo ID and medical conditions such as drug tests. Dota 2 fans – including some from the Philippines – on Reddit speculate that the current president’s aggressive anti-drug policies (which some suggest amount to human rights violations) would be a strong factor in Valve’s decision.